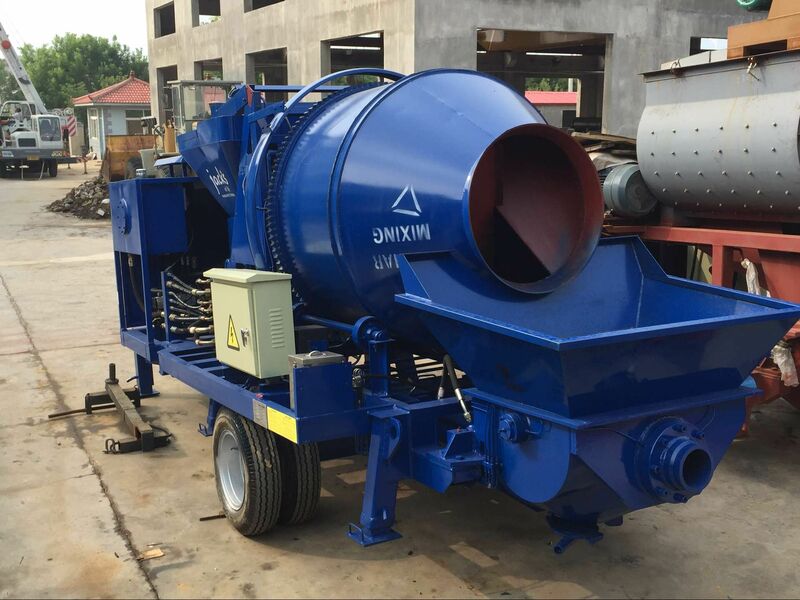 As its name implies, compared with the common pump, the most advantages of portable concrete mixer with pump is more convenient. 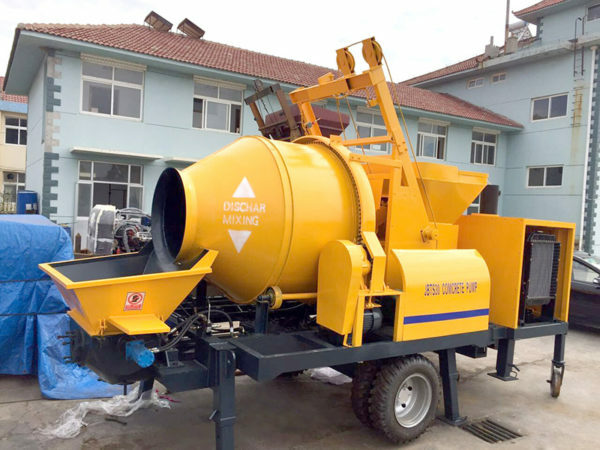 Portable concrete mixer with pump is really popular in the construction machinery market on account of its compact design, high-quality materials, convenient movement, broadly application and stable performance. 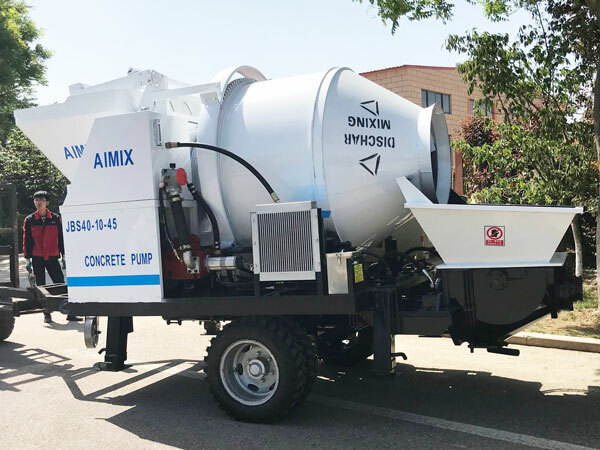 Meanwhile, our portable concrete mixer and pump integrates concrete mixing and conveying, which is also popular among lots of our clients. In general, portable concrete mixer and pump manufacturers can provide you with all kinds of model pump machine, such as, diesel engine portable concrete with with pump, electric engine portable concrete mixer and pump, small portable concrete pump with concrete mixer, mini portable concrete pump and so on. Different model pump has different features. 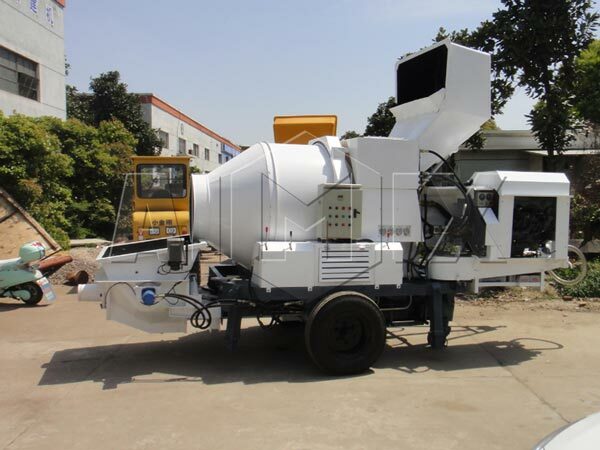 Diesel engine portable concrete mixer with pump is driven by diesel engine. It is more suitable for those areas that it is not convenient to use electricity. 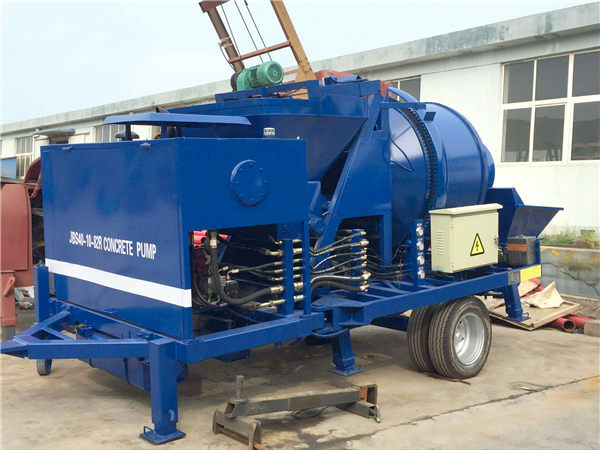 Diesel portable concrete mixer pump overcomes problems that some areas have little access to electricity, which can greatly promote the development of those areas. 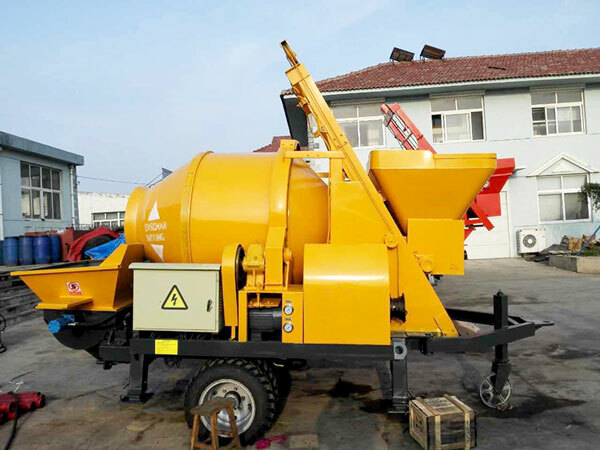 Meanwhile, diesel engine portable concrete mixer and pump is our hot sale product. If you want to invest a diesel engine pump, we will provide you with a discount. 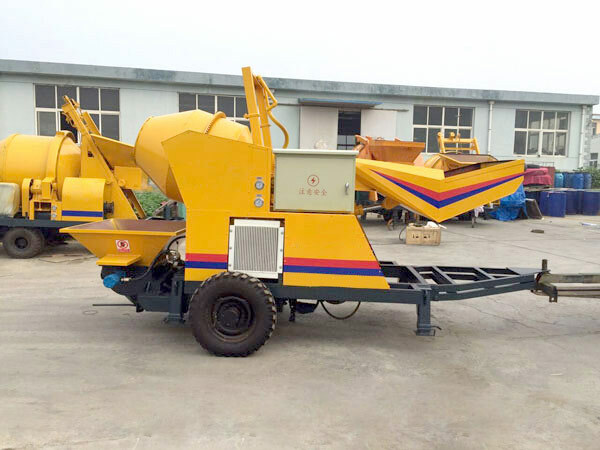 As its name implied, electric portable concrete mixer and pump is driven by electric engine. 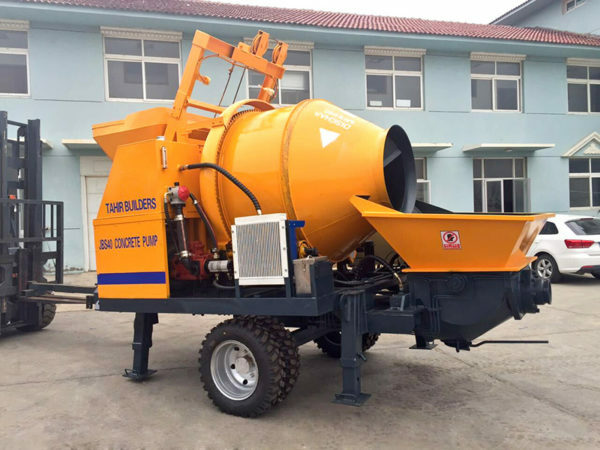 If you live in the area where there are plenty of electricity to use, electric engine portable concrete mixer and pump is an ideal choice for you. 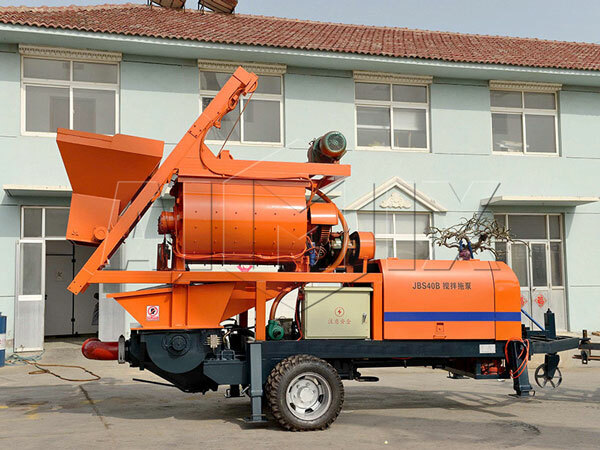 Compared with diesel concrete pump, electric portable concrete mixer pump adopts electricity as its original power, which has the superior advantages of its low costs, easy maintenance and wide application. Portable concrete pump for sale has many models and sizes, including large size, medium size, small size and mini size. 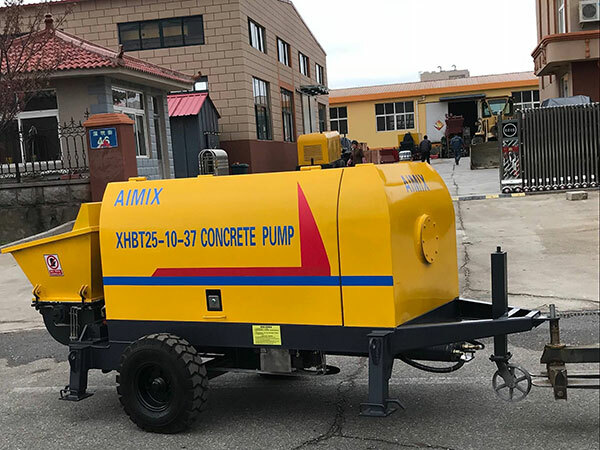 If your construction project is not very big, you can consider small portable concrete mixer pump, which is not only meet your construction requirement, but also save your portable concrete pump price. 1. Streamlined appearance looks more novel and beautiful. Wear parts such as spectacle plates, cutting rings, etc., adopt mature technology, which makes service life become longer. 2. Portable concrete mixer pumps for sale is that it is very convenient to move, because most of our pumps are trailer-mounted concrete pumps. Compared with those pumps that cannot be moved easily, our portable pumps can be driven to different sites by motor tractors. 3. Small portable concrete pump has a strong adaptability to the field of operation. 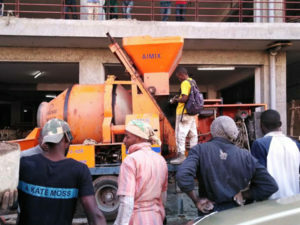 This kind of concrete mixer and pump is more flexible, coming with booms ranging from less than 20 metres to heights of over 60 metres. Not only portable concrete pump, even if our small portable concrete mixer pump for sales, also can work continuously, increasing the output distance to meet the needs of construction. 4. All lubrication systems are supplied directly. If the filter of the grease tank does not leak out and do not flow into the impurities, there is no problem in lubrication. What’s more, the performance of push mechanism is very stable, as long as users make a good lubrication job in the valve part , the whole machine will not go wrong. 5. Our pump can deliver concrete continuously. Moreover, it is with high working efficiency, and its efficiency is much higher than worker’s efficiency. The invention of pump has greatly shortened the construction period, reduced labor intensity and decreased the cost of labor. Concrete pump with mixer consists of hopper, pumping system, hydraulic system, clean system, electric system, electric engine and walking chassis. Pumping system is composed of two master cylinder tanks, two concrete cylinders, two swing cylinders, two concrete pistons, reversing device, hopper, S distributing valve, swing arms and discharge mouth. The type of HBTS expresses the national standard. H is meaning the concrete; B is transfer pump; T is the type of trailer; S is S valve. For example, HBTS40-12-82(R). 40 shows that the conveying capacity is 40 cubic metres per hour; 12 shows the delivery pressure is 12MPa; 82 shows the power; R shows it is driven by diesel. Expect this type, other types is named by the factories or customers. Up to now, our products have been exported to many countries, such as, Philippines, Nigeria, Australia, Russia and so forth. Our clients around the world all are satisfied our product. Therefore, if you choose us, you can get the product with high quality. Buildings in countryside is not very high, whose length is under five stories. Therefore, there is no need to purchase larger scale concrete pump such as concrete boom pump. 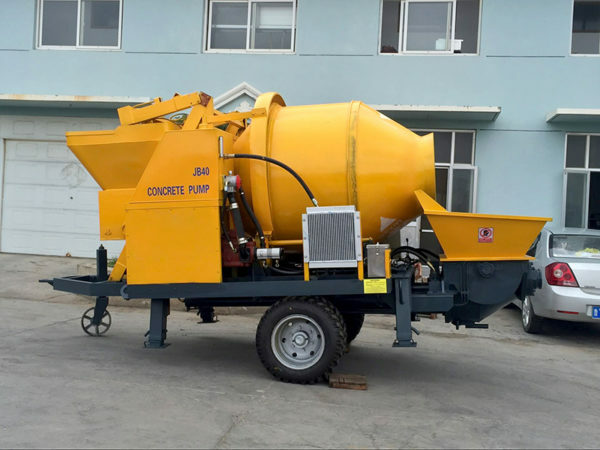 Portable concrete mixer with pump is enough. In addition, it can save labor cost and reduce labor intensity. At present, it has been the main force of small and medium-sized projects in rural and small towns. Because of its convenient movement, portable concrete mixer with pump can be used in field, especially somewhere narrow. In those cramped places, such as on a bridge, where it is the narrow place, not to mention its movement. 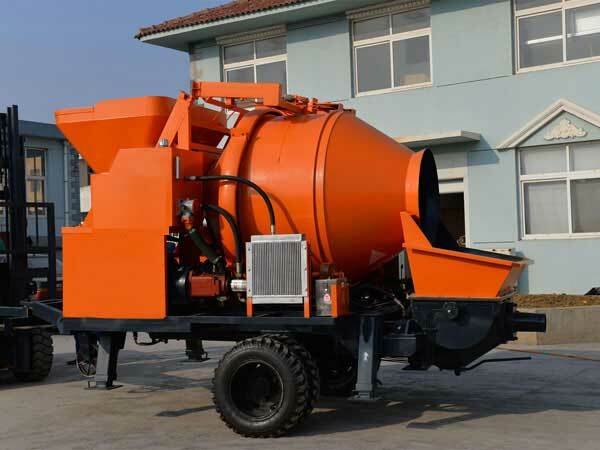 However, portable concrete mixer and pump is much suitable for such construction sites. Besides, it is also useful for water conservancy facilities and electric power engineering projects. We are a professional company, devoting ourselves t the production and exportation of industrial products. 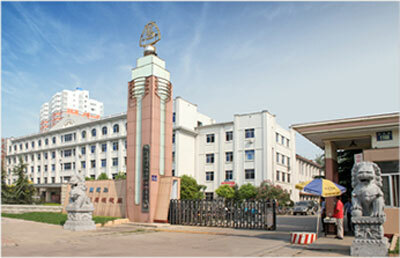 At present, there are six production bases including Xinxiang, Xingyang, Shangqiu and so on. 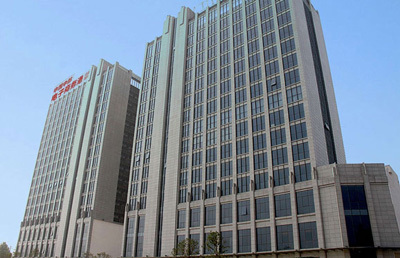 In scale, our company covers an area of 120,000 square meters, with a construction are of 60,000 square meters. In technology, we have 16 engineers, 90 professional technicians, 60 administrative staff and 600 skilled workers. In price, our portable concrete pump has a great advantage of low price due to we are one of large portable, diesel and electric concrete pump manufacturers and suppliers in China. In service, we have a good pre-sale service, sale service and after-sale service. In product, we offer concrete pump, concrete batching plant, concrete mixer, asphalt mixing plant, dry mortar plant, block making machine, construction lift, concrete mixer truck, stabilized soil plant and other products. We, the portable concrete mixer and pump manufacture, are very professional and famous in China. So, our product has high quality. Some types of our portable concrete mixer and pump are on sale, welcome to contact us for latest price! Please feel free to give your inquiry in the form below. We will reply in 24 hours.